Established in 1996, Bio-Microbics, Inc. designs, manufactures and supplies sanitation solutions for the single-family & multi-family residential, small communities, commercial, and marine markets. 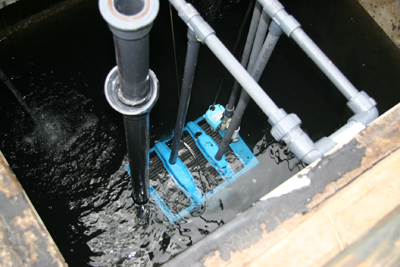 As a leading manufacturer of decentralized wastewater, septic system enhancements, and stormwater systems products, our pre-engineered, pre-packaged, certified, 'Fixed Integrated Treatment Technologies' (FITT®) are the result of decades of real world operating history and proven results that offer significant treatment benefits…FITT® for the Purpose Intended. 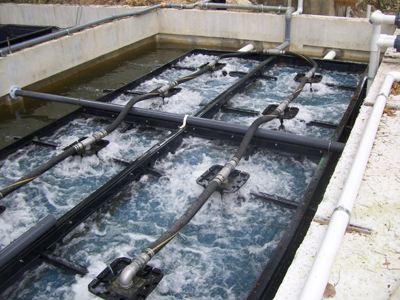 MyFAST® System for 20,000 – 160,000 GPD flow. 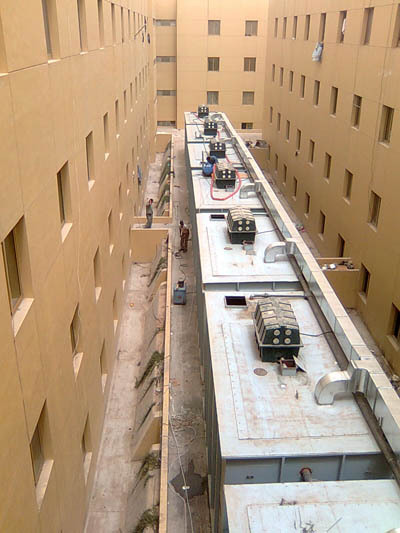 NSF/ANSI Certified for Water Reuse, the BioBarrier® MBR system provides the highest water quailty treatment onsite. MicroFAST® Residential and Commerical wastewater treatment for 500 – 9,000 GPD flow. Fixed Integrated Treatment Technologies (FITT™) are the result of decades of real world operation history and proven products. Multiple MicroFAST® units give small communities more options at a lower cost. 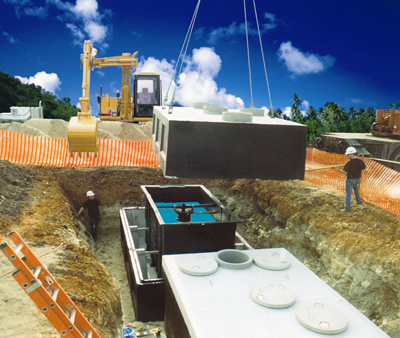 Decentralized HS-STP™ (High Strength-Sewage Treatment Plant), can go wherever you build. 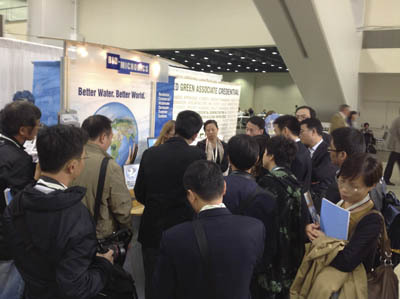 See Bio-Microbics at an upcoming tradeshows…will YOU be there? Wherever you are, Bio-Microbics has a Treatment Solution for you. 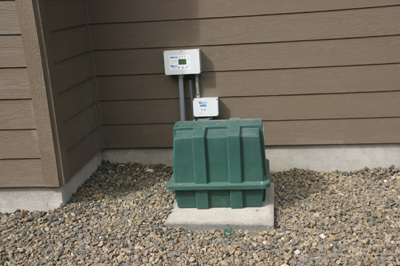 Ideal for pre-cast concrete, fiberglass, plastic, or even above ground steel tanks, treat and reuse wastewater onsite. 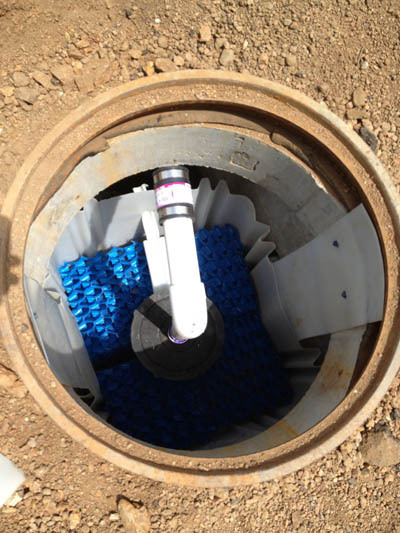 RetroFAST® Septic System Enhancement for simple upgrade or smaller flows from 150 – 375 GPD. Bio-Microbics focuses on providing advanced wastewater treatment systems that are design efficient and support sustainable construction goals for resilient homes or long-term performance of buildings. 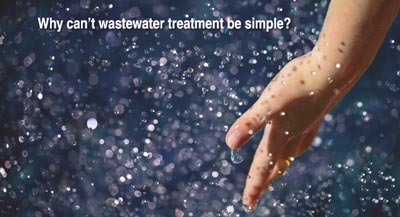 Why can't WasteWater Treatment be Simple?